Comments: Introduced in 1976 and limited information avilable. 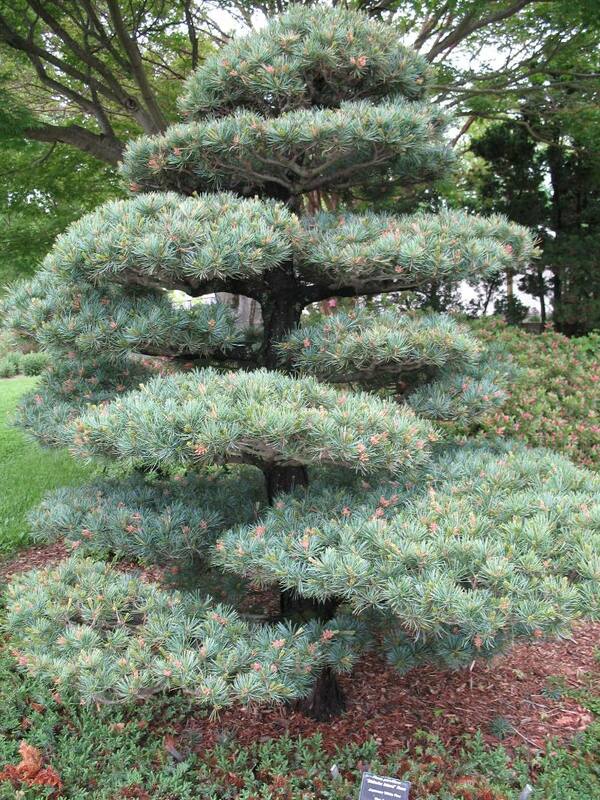 This cultivar has an oustanding irregular silhouette, making it a great specimen for nearly any landscape. It is a popular subject for bonsai.